PennsylvAsia: Enka singer Jero to go on hiatus from music career. Enka singer Jero to go on hiatus from music career. 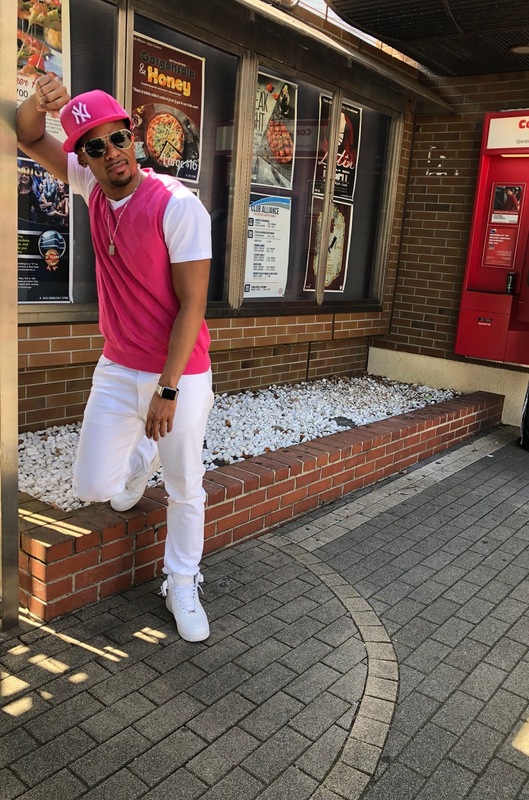 Pittsburgh native Jero (Jerome White), who found fame in Japan as an enka singer, announced via his official blog that he is going on hiatus from his music career to return to a job in Information Technology. A 2003 graduate of the University of Pittsburgh, Jero has toured and performed in Japan since releasing his first single in 2008. Enka is a style of music that remains popular in Japan with older generations (similar to Korean trot), and thus Jero---as a young, black American man---provided a contrast to the typical trot singer. Miao Wang's Maineland in Oakland, June 7. Curry Cup Noodles (カップヌードル カレー). Monroeville-based Prop Ocean hiring 产品经理, 物流市场专员. "A Taste of Taiwan" cooking demo, May 24. Sushi Fuku coming soon to UPMC Presby. Yeek at Smiling Moose, June 20.